Boasting six ultra-sharp blades, a fine trimmer blade and a non-slip handle, the PACE6+ razor will provide you with a fine and smooth shave. The wide guard bar helps to prep the hair and the Vitamin E moisturising strip will soothe and protect skin your skin throughout your whole shave. Experience an all round shaving razor with some of the most impressive spec you're likely to see. 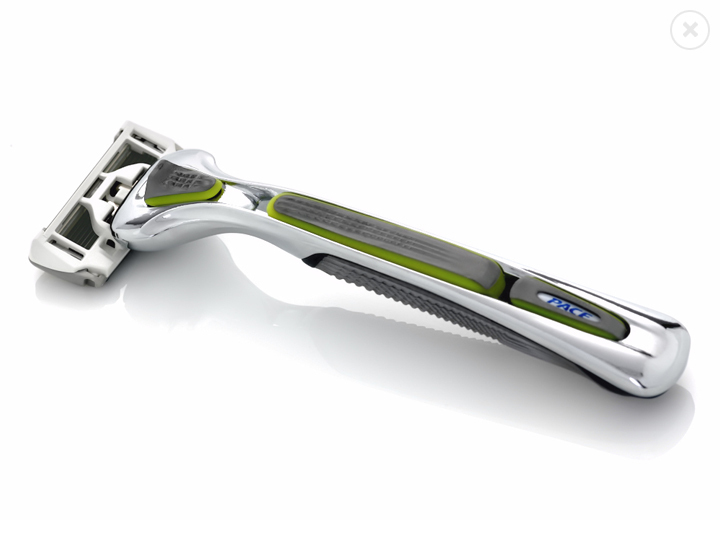 This multi-tasking razor caters for the best possible shave at your convenience. 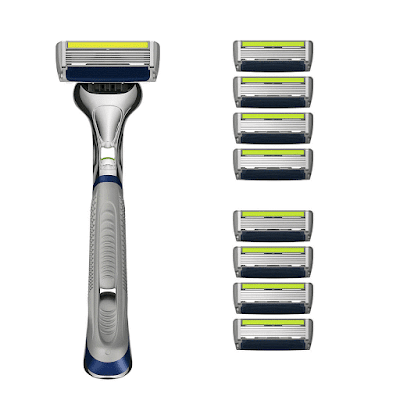 The Dorco PACE6+ also boasts a unique trimmer at the rear of the blade, perfect for trimming and shaping those awkward areas that other razors just can't get to. How does the Dorco PACE6+ rate? There are three key attributes that a razor must have for it to be a top class shaving tool. Most important of all, a top class razor must provide a quality shave - if the razor does not do its basic job, it can't be regarded as 'top class'. 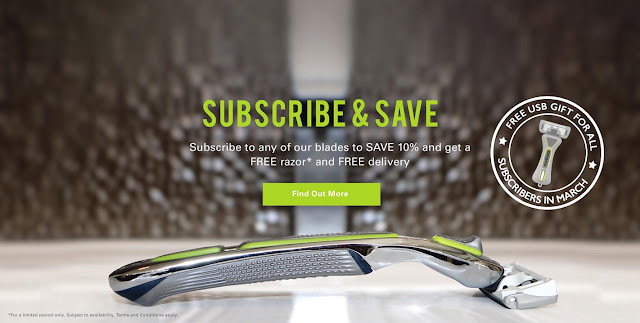 The razor must also be high in quality and sleek in design - after all, appearance is everything, especially in the hugely competitive men's grooming industry. 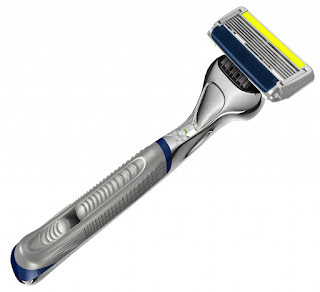 The Dorco PACE6+ offers an excellent shave, and it feels sturdy. As far as modern razors go, this razor looks cooler and sleeker than its competitors on the market. 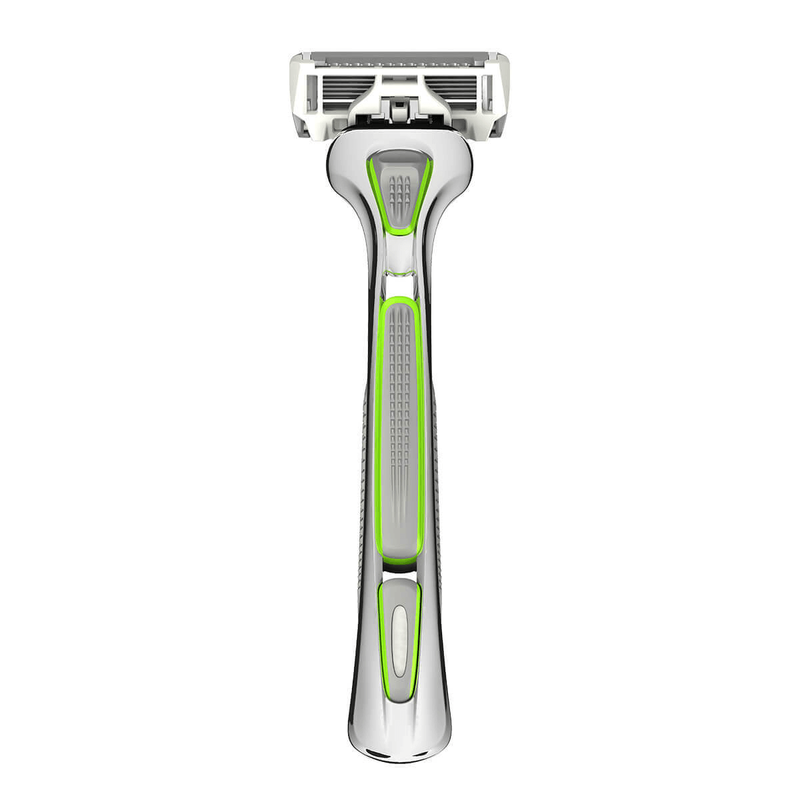 The lime, grey and navy work superbly together to give this razor a modern and sleek look. 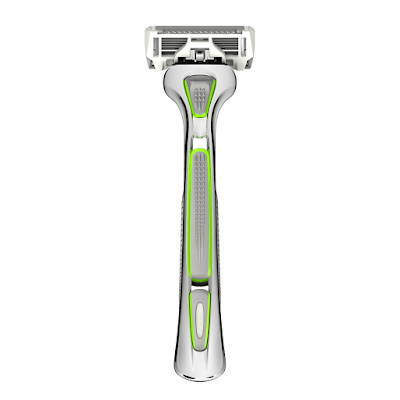 The beautiful curve in the razor handle helps make shaving an absolute privilege, with far less room for error. There are many shaving purists that claim any razor containing over three blades is just a gimmick, but be assured, this six blade masterpiece gives you the closest, safest and most comfortable shave you're likely to ever have. It's a real gem and it's highly productive. Where can you buy the Dorco PACE6+? The Dorco PACE6+ is available to purchase from the official Dorco website, where you'll be invited to subscribe to a low-cost service. This excellent razor actually works out cheaper than its competitors, priced at just £7. So, to get more information on this terrific razor and to order online, head on over to their website and make the Dorco PACE6+ your next razor.